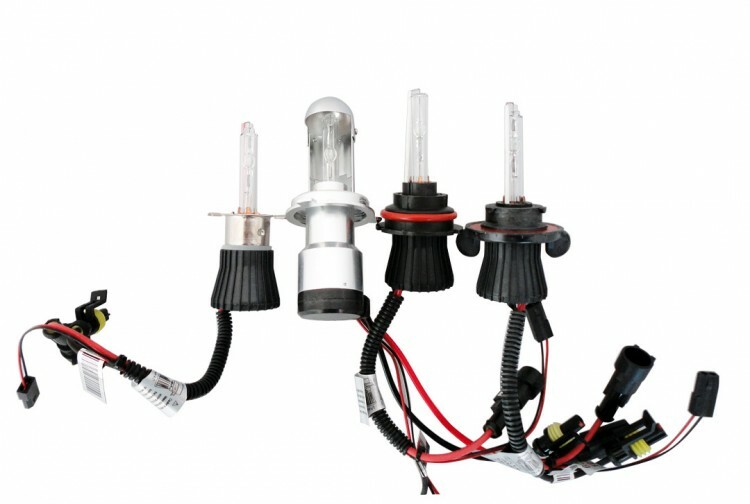 The 9004 bi xenon is a dual filament bulb type. 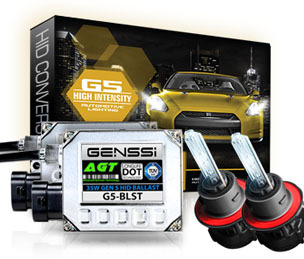 The standard kit of these bulbs will convert your low beams which are used for driving to HID while your high beam that is used for flashing a driver or seeing farther down the road will be HID as well. 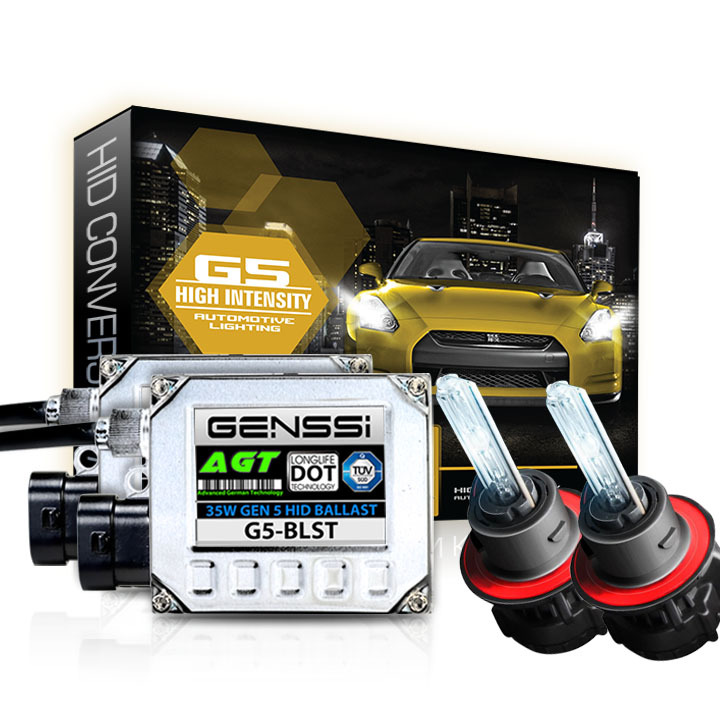 Your low beam and high beam will both be HID - The high beam scatters the light - All is done by one bulb only with a shield.